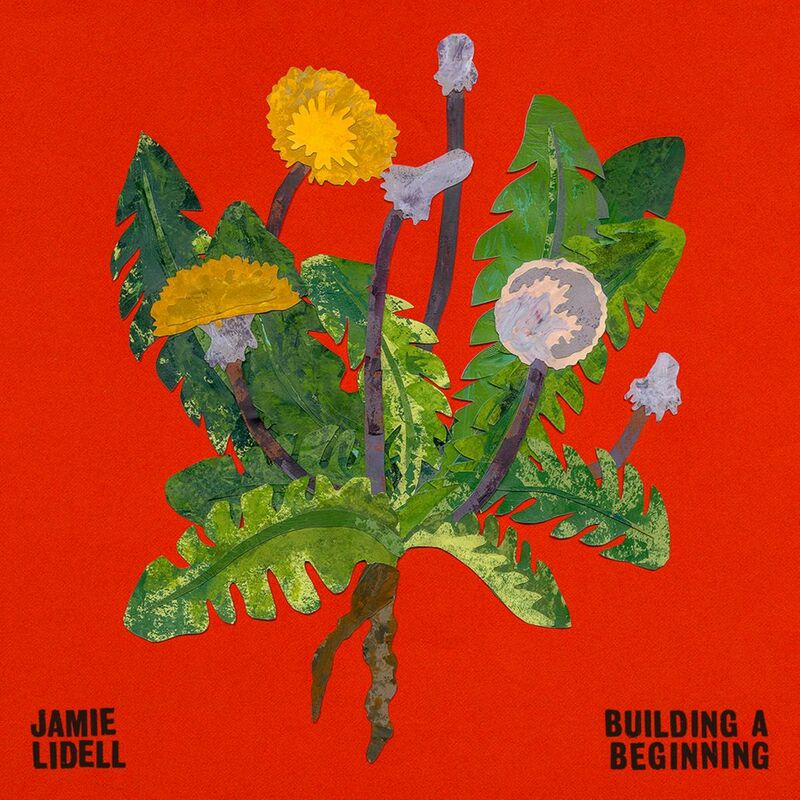 Neo-soul singer Jamie Lidell has announced the release of his sixth studio album, Building a Beginning, out October 14th via his own Jajulin Records. Building a Beginning follows his 2013 self-titled effort, as well as a string of standalone songs. The 14-track effort sees Lidell teaming up with an impressive lineup of studio musicians, such as Daru Jones (Jack White), bassist Pino Palladino (D’Angelo, the Who), and multi-instrumentalist Pat Sansone (Wilco). Justin Stanley, known for his work with Prince and Beck, handled production and co-writing credits include Lidell’s wife Lindsey Rome. As a taste of what’s to come, Lidell has shared the LP’s lead single in “Walk Right Back”. On it, the singer soulfully recalls “A time before experience/ A time that was my innocence,” before wishfully pleading, “I wanna go there.” The track perfectly captures the album’s intention as a whole, as it sees Lidell yearning to return to his roots as a singer, husband, son and more — not in seek of change, but comfort.